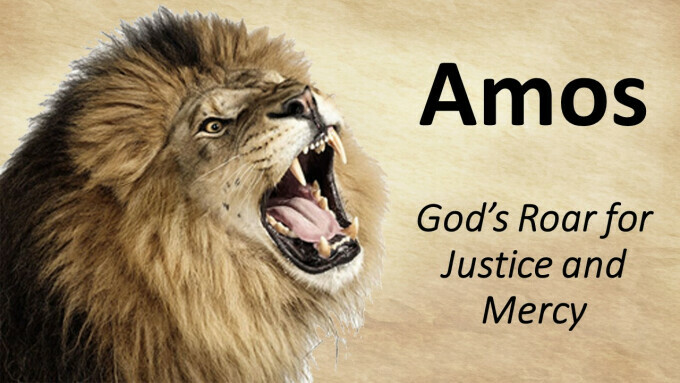 Pastor Steve Palm's sermon “Prepare to Meet Your God” on 21 Oct 18 from the sermon series “Amos-God’s Roar for Justice and Mercy” – In Amos 4 we see that Amos prophesies that a day is coming soon when God will send famine, drought, blight and pestilence, as warnings of His displeasure. But God’s people would prove deaf to every warning. The final warning is the most severe of all… “Prepare to meet your God.” In what ways is God warning us? Are we prepared to meet Him?